Keesler Orthodontics takes pride in paying special attention to other parts of the facial structures that can influence the long-term stability of your orthodontic results. We emphasize the importance of bite correction and are constantly monitoring the health and stability of the jaw joints, while providing patients with the most attractive smiles possible. There is a critical and often misunderstood relationship between teeth and jaw joints. Without adequate bite correction, long-term problems and degeneration in the chewing system can develop, as well as relapse of the orthodontic results. To correct the bite, we typically mount molds of the teeth on an instrument called an articulator. 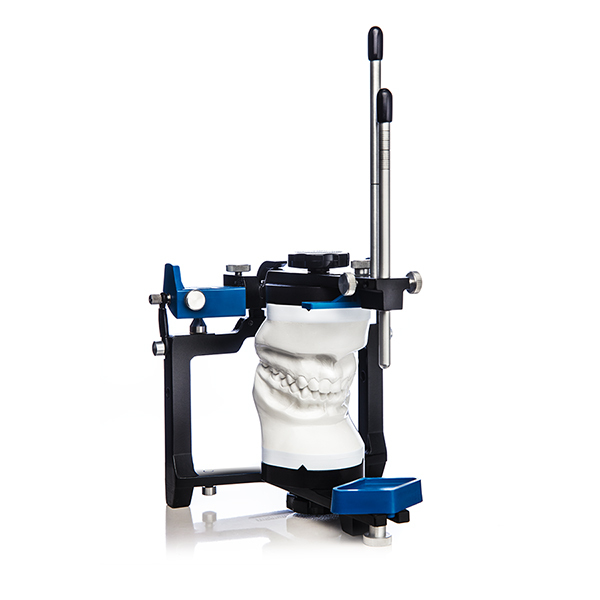 The articulator is indispensable in studying the relationship between the teeth and jaw joints. Detailing tooth positions and monitoring treatment are important to the bite correction orthodontist. Drs. Keesler have the skills and use the proper techniques to provide you with a smile that will last you a lifetime. Even if an attractive smile is your only desire, we can design a treatment plan for you that will achieve the results you're looking for, and provide post-treatment retainers that help protect the long-term health of your chewing system. With indirect bonding, we can ensure your brackets are positioned at the perfect place with computer precision. First, we will create a model of your teeth, and then study each tooth to determine the ideal position and angle for the bracket to be placed. 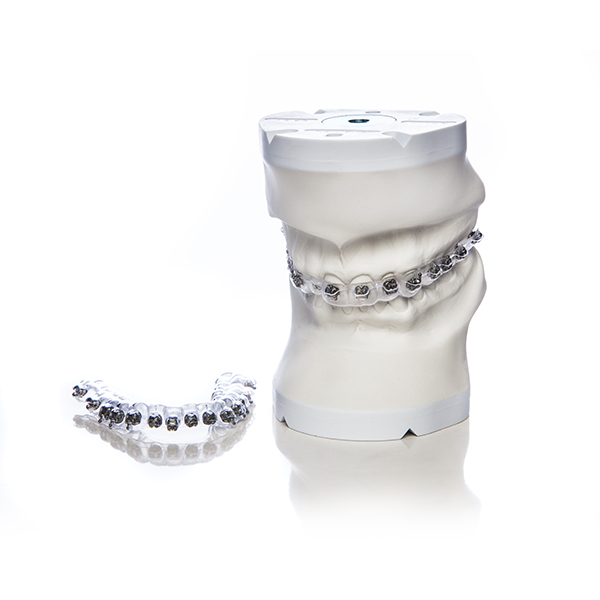 After all locations are decided upon, we will attach the brackets to the model, and cover them with a soft, flexible tray material, creating a cast of your teeth with the braces attached. We will then apply the bonding solution to each of the brackets. After that, it’s simply a matter of fitting the tray onto to your teeth and applying a little pressure – bingo! Perfectly placed brackets every time! Indirect bonding benefits our patients immensely by minimizing discomfort and making orthodontic treatment as efficient as possible. 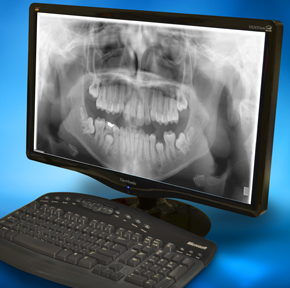 We offer one of the latest technological advances in dentistry with digital radiography (X-rays). A wireless sensor is placed in the mouth, and a computer generates an image in 30 seconds as opposed to the general 4-6-minute wait time for images taken on dental film. These X-rays can also be enhanced on the computer and enlarged.